Morgan Company Lectern. Height 46", Width 36", Depth 21". Weight 100 lbs. Storage space provided for books and manuscripts. 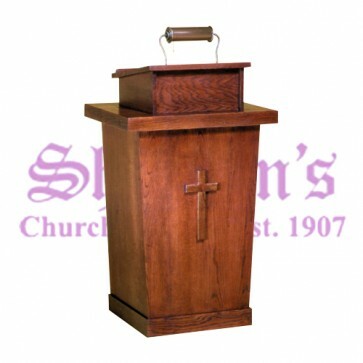 The Morgan Company Lectern offers style and functionality. The lectern featured a slightly tapered body that narrows at the base and widens at the top. The inside of the lectern has built-in storage space for books, manuscripts and other materials. The made-to-order design features a cross motif on the front and plenty of room for a brass lamp. Brass lamps are available in 3 sizes and may be purchased at the same time as the lectern for an additional cost. 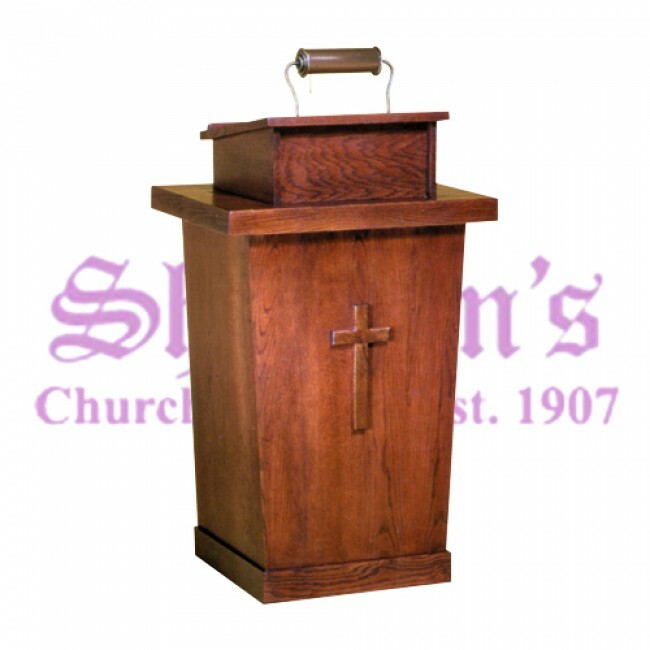 The lectern is constructed of veneer and solid oak. It is finished using Enduracote III stain, which is catalyzed to lock in color and resist water. The beautiful stain finish adds an element of durability to the design and ensures the piece will look its best for years to come. 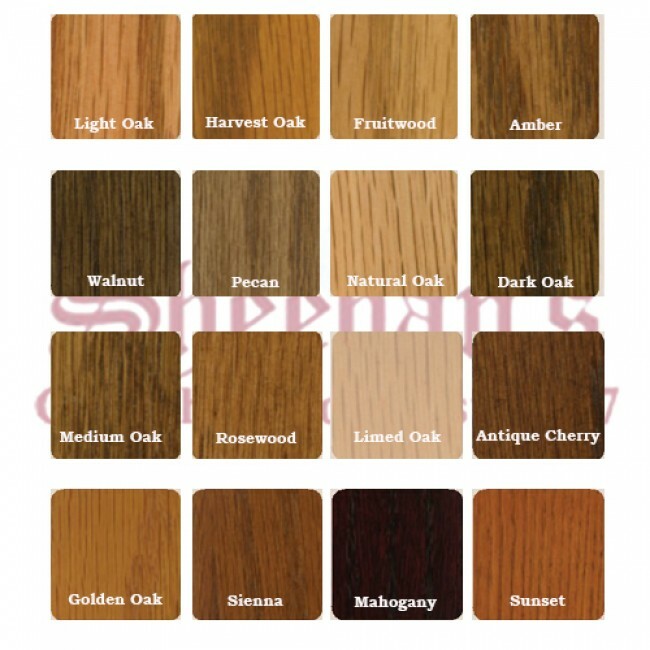 Please note that actual finished pieces will exhibit some variation due to the natural characteristics of wood.